Cozy Italian sofa with soft round forms will perfectly suit both spacious and small rooms. We recommend this model for families with children. 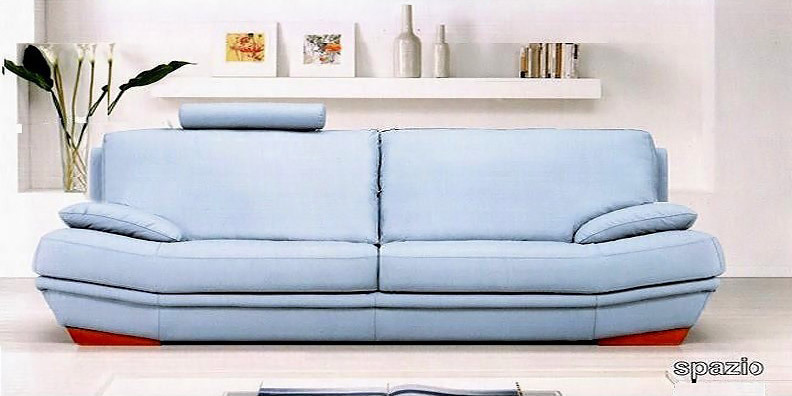 This sofa has headrests to provide relaxing comfort and quick rally and relaxation. This couch can also be used for napping.